Just for the heck of it, I’ve decided to do a sale this Saturday! 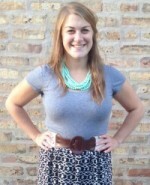 Laura from The Vintage Minnow told me about it last weekend, and I was able to slip in at the last minute. 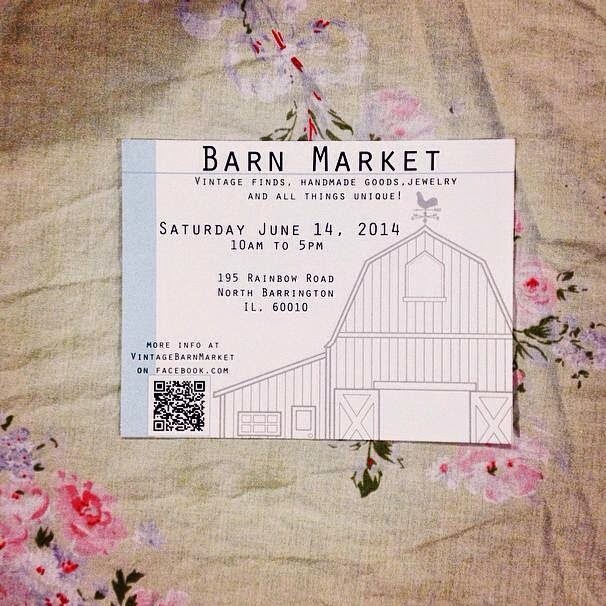 I’ll be at the Vintage Barn Market in North Barrington from 10 am – 5 pm this Saturday (June 14). And because he’s wonderful — and because it’s Father’s Day weekend — my good ol pops will be making an appearance too!